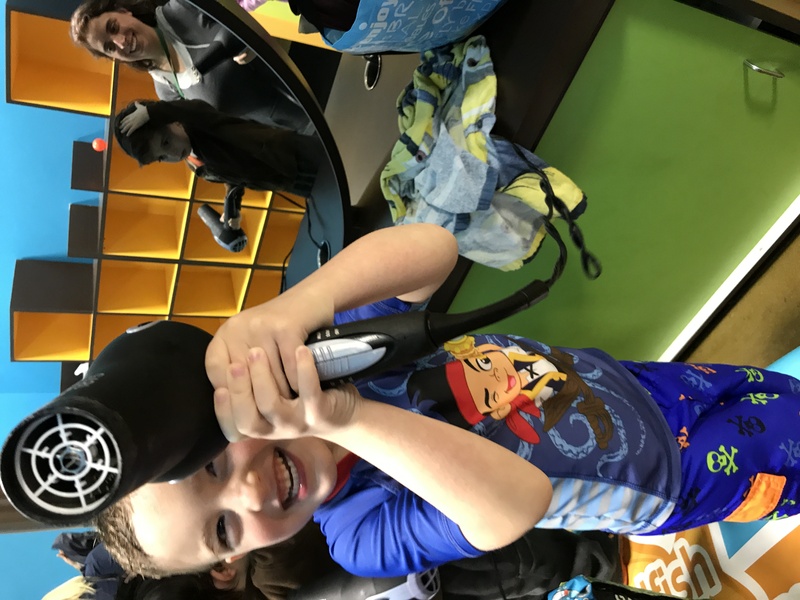 Swim classes are something that every child should take. Swimming is a fun activity, and it’s a great way to exercise. That’s not the only reason kids should take swim classes, though. There’s also a very, very big safety factor. We want our kids to be able to have fun in the water and also be safe in the water. For those two reasons alone, it’s important for kids to know how to swim. That being said, there are even more reasons to teach the kiddos to love the water. Swim classes open the door for a world of fun for the kids and help keep them safe at the same time. When our kids no how to swim, they’re able to take part in more activities and stay safe while doing them. Swimming is the last door to open for enjoying pretty much all kid related activities. After all, pool parties aren’t all that much fun if you can’t actually get INTO the pool. When kids know how to swim, they’re able to better enjoy pool parties, the beach, boating, and all other water-related activities and events. Mastering a skill builds self-confidence in a child. Swim classes help children master an important skill and have fun doing it. 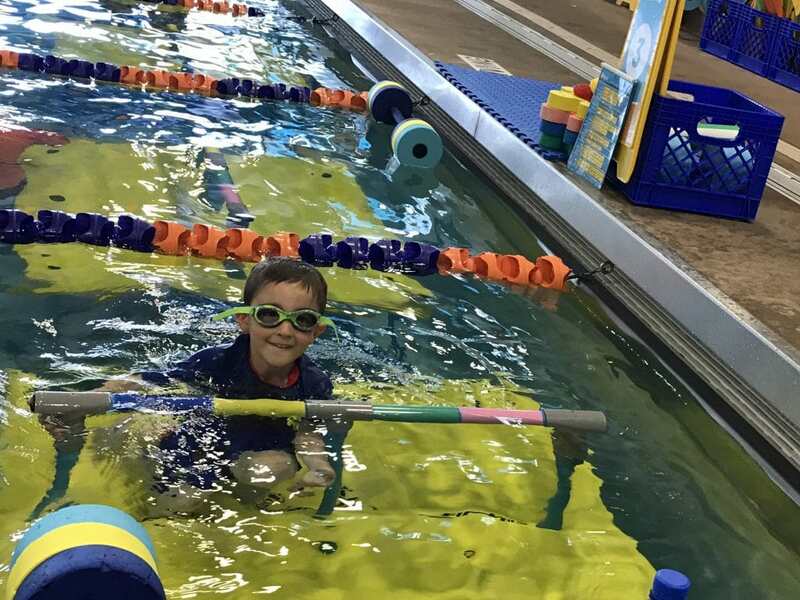 In addition to learning to swim, they’ll build the confidence that comes with the realization that they can do anything they put their minds to. When children know how to swim, they know how to save their own lives. If a child falls into the pool or off of a boat, and he or she doesn’t know how to swim, bad things can happen. 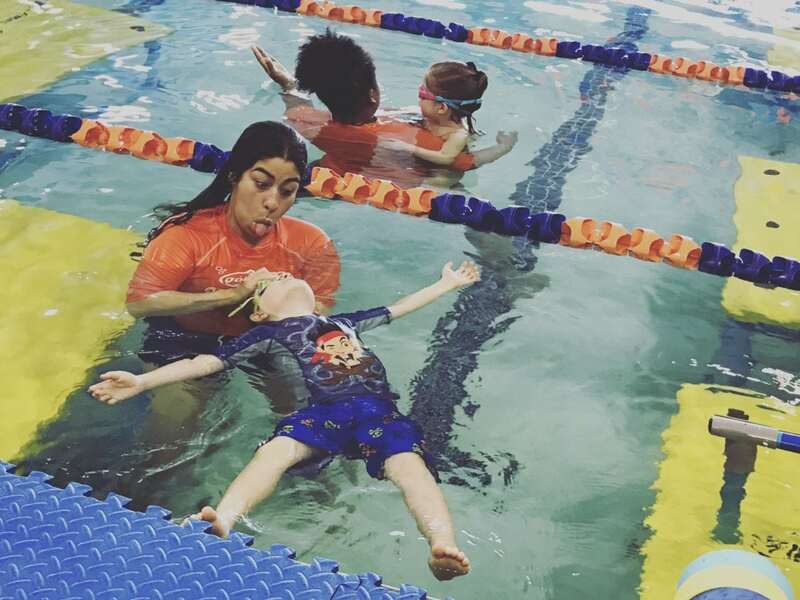 Swim classes ensure that children know how to swim out of danger, or if they can’t find a way out, at least float until help arrives. Swim lessons are great because kids have a certified instructor to help them learn. While we as moms and dads might now how to swim, it doesn’t mean we know how to teach our kids to swim. This is especially helpful for those kids who might feel a bit of trepidation about swimming. Swim classes are full of peers and instructors that encourage kids as they learn to swim. 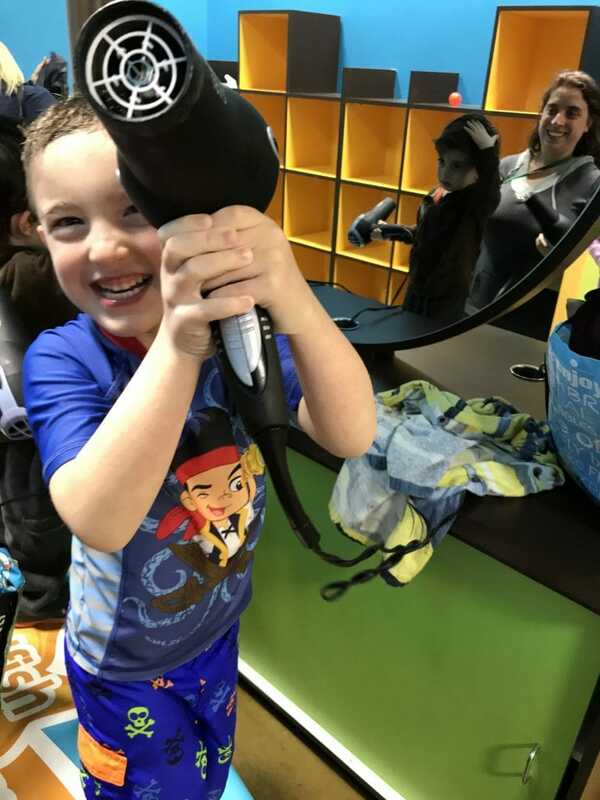 This sense of community of fellow learners can bolster the confidence of children who are learning to do something that might be a little scary for them. As I said under Helping Hands, we as parents may know how to swim, but that doesn’t mean we’ll be great swim teachers. I put all of my kids through swim classes, and there is an entire process that goes into teaching kids to swim. It’s almost a science of getting kids to swim, and I would never have been able to do it as well as my kids’ instructors. 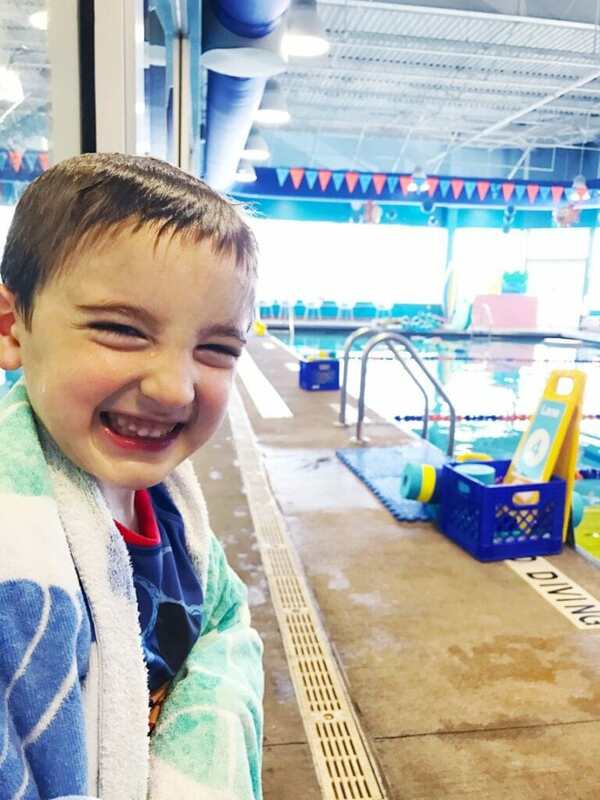 Goldfish Swim School is all about making learning to swim easy and fun for our kids. Their swimming classes and programs are designed for kids aged 4 months all the way to 12 years of age. From learning to swim to advanced swimming skills, Goldfish is all set to teach our kids with excellent facilities and instructors that really know their stuff. Check out the Goldfish website for information on swim classes and programs, their story, locations, and more.